Mo has been a councillor since 1995. She balances her civic life, passionately representing the residents of Moulsecoomb and Bevendean, with her family life, spending time with her daughter and grandchildren and – in the little spare time she has – indulging her love of the arts and culture. Mo was born in Leicester, and lived there until she left for the University of Sussex in 1965 when the university was in its infancy. She fell in love with Brighton and Hove which soon became her adopted home. She studied for a BA and PGCE (Postgraduate Certificate in Education), and she met and married the father of her daughter, who was raised and educated in the city. Mo enjoyed a busy professional career in education, working as a teacher, administrator and examiner; she also served as a school governor. 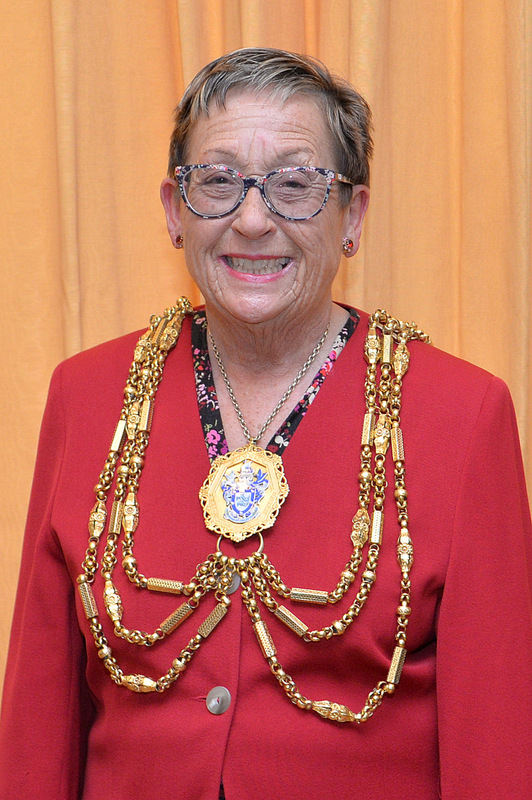 First elected to Brighton Borough Council in Marine Ward in 1995, she continued to represent the ward after the merger with Hove created the unitary authority in 1997. In the early years of the new joint authority Mo brought her professional background into her political life as a member of the Education Committee. Mo has had a distinguished career in local government and has represented her current ward, Moulsecoomb and Bevendean, since 2007. She has continued to work tenaciously for her constituents, taking up their cases and speaking on their behalf. She has taken on responsibilities within the council and has served on a number of external trusts and bodies in the city. Mo has been a member of various committees, dealing with community safety, scrutiny and health as well as children and young people. She has been a regular member of Licensing Panels and chaired the Licensing Committee in 2015. During her Mayoral term, Mo is very much looking forward to meeting the residents, communities and volunteers of the open, diverse and welcoming city that she fell in love with. In particular she is delighted to be working with her five chosen Mayoral charities – Albion in the Community, the Martlets Hospice, RISE, the Clock Tower Sanctuary and the Sussex Heart Charity. 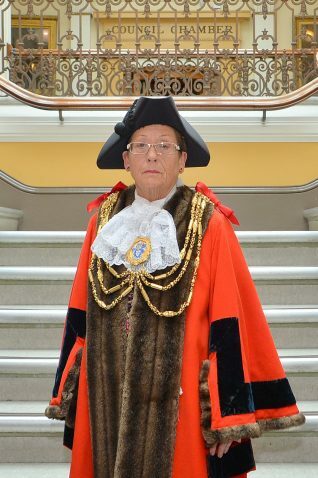 Mo feels immensely privileged and honoured to be chosen to represent the people of the city she holds so dear in this highest office of Mayor. She sees it as the icing on the cake – her 70th birthday cake – as she celebrates over 50 years in Brighton and Hove.